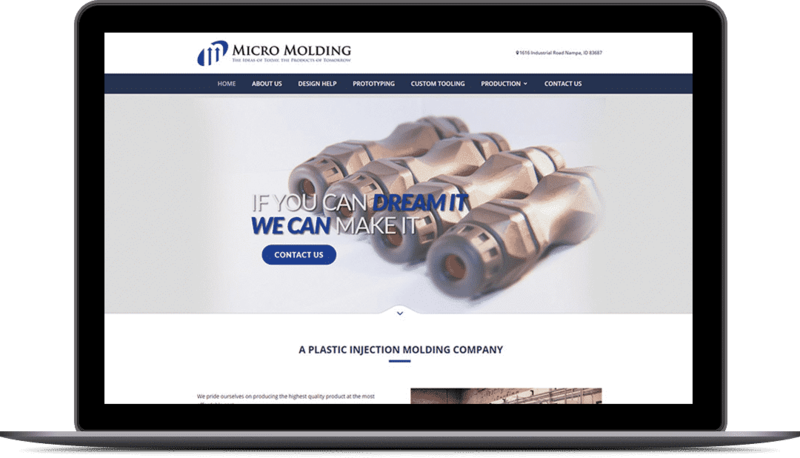 This website was done for a production company that makes little plastic parts. The project was interesting and the results have been very positive. The owner commented that he continues to get new customers because of the work we did.